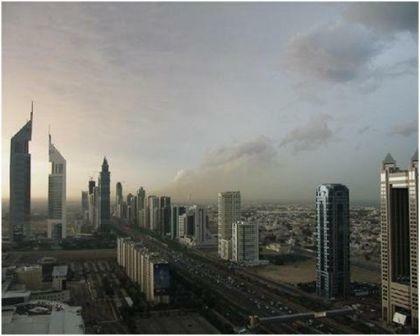 Following is a short intro to the newest developments in Dubai, in case you missed something. Since crude oil is an asset with a defined lifespan (only decennia more to go), the Gulf states are diversifying their economies. This includes a mayor effort on building new infrastructure. Man-made islands are made on the coast, mainly for real estate developments; first class housing, hotels, etc,... occupying most of 's worlds largest dredgers in the area. 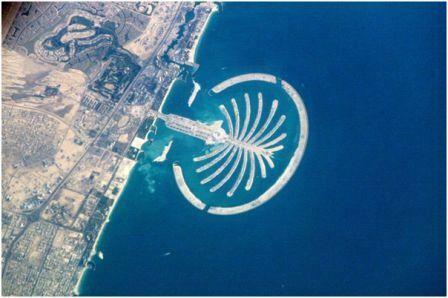 Shown here is Palm Jumeirah (Palm I). The example was soon followed by Palm II and Palm III. Dubai Waterfront is the largest waterfront development in the world, Palm II is in the background, with a diameter of 7 kilometer. 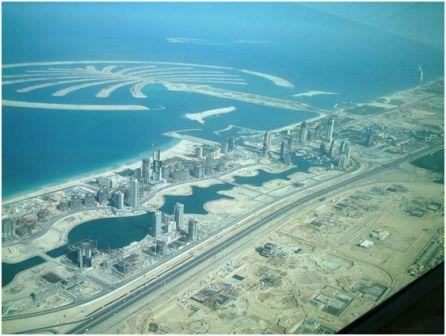 Dubai was a frontrunner in this trend and has now the largest cluster of dredging works in the Persian Gulf, up and running. 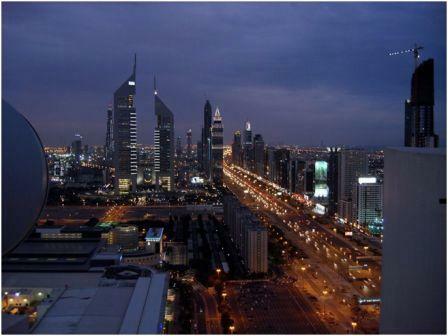 But other Gulf states are catching up, having their own plans coming from the drawing board, or some projects in progress. Beside the novel concept of making boutique islands, the normal dredging business of making and expanding ports, supporting offshore construction, etc... continues in high gear.